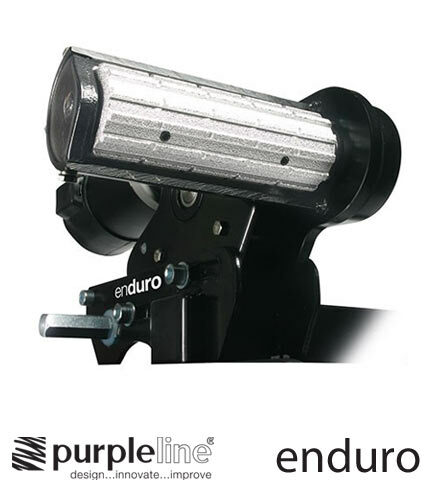 Purpleline Enduro caravan movers make manoeuvring your caravan easy. 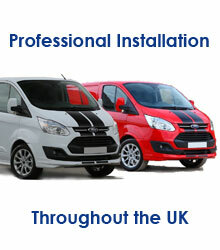 Simple remote control, directs the caravan into any position required. Rotate the caravan through 360 degrees. Single and twin axle motor movers available. Enduro mover for single axle, Enduro2 for twin axle and the all new Quattro. The new Quattro control system allows the Enduro Series 2 to work on twin axle caravans. Simple remote makes easy work of manoeuvring twin axle vans. 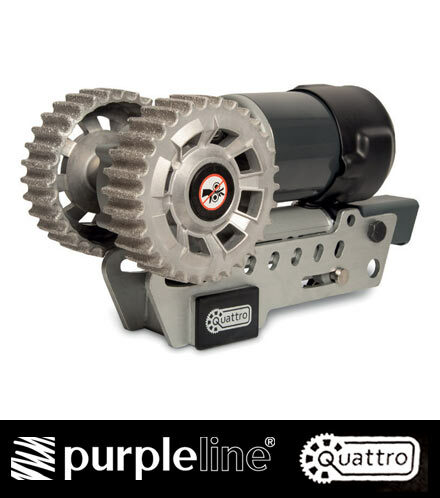 Purpleline's all new Quattro® caravan mover features a unique twin roller design that offers improved performance and efficiency.